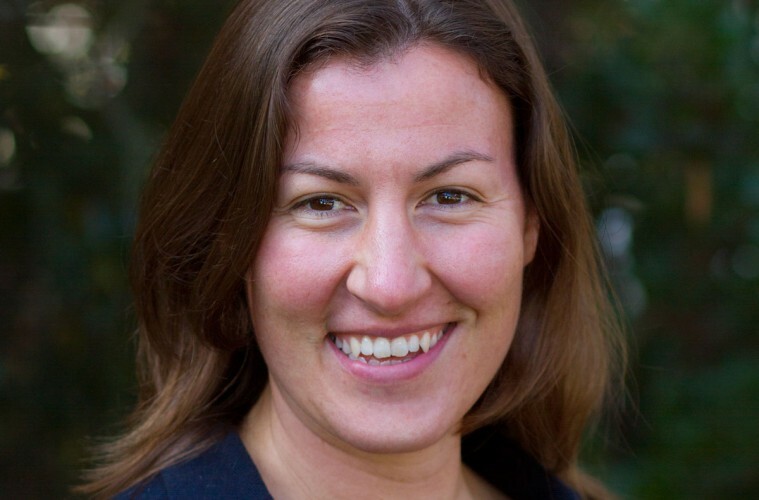 Diane Erceg is a PhD student at the Fenner School of Environment and Society at the Australian National University. She has also worked as a guide and lecturer on Antarctic tourist expeditions since 2005, and as a rapporteur at annual Antarctic Treaty Consultative Meetings since 2009. Diane’s PhD research explores the environmental and culture history of Antarctic tourism including how Antarctica became a tourist destination, and the role of tourism in transforming the Antarctic environment and perceptions of it. Read Diane’s reflections on fieldwork in ‘Digging Deep into the US National Archives’.